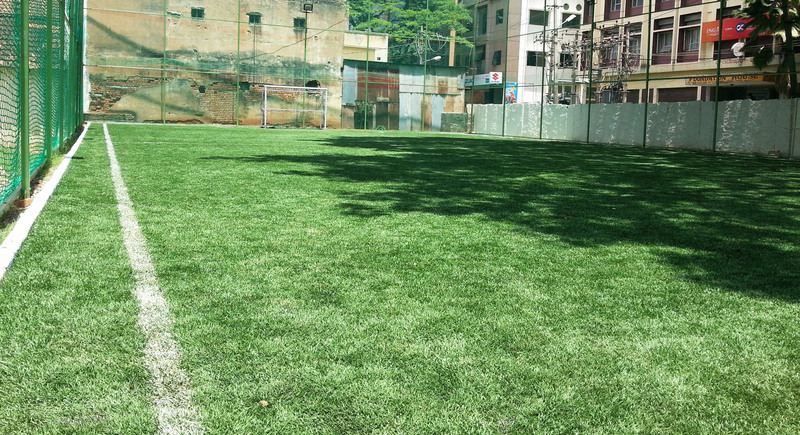 You are at:Home»Generic»From PlayStation To Play Fields: How Playo’s Vision Resonates Modi’s Mann Ki Baat? 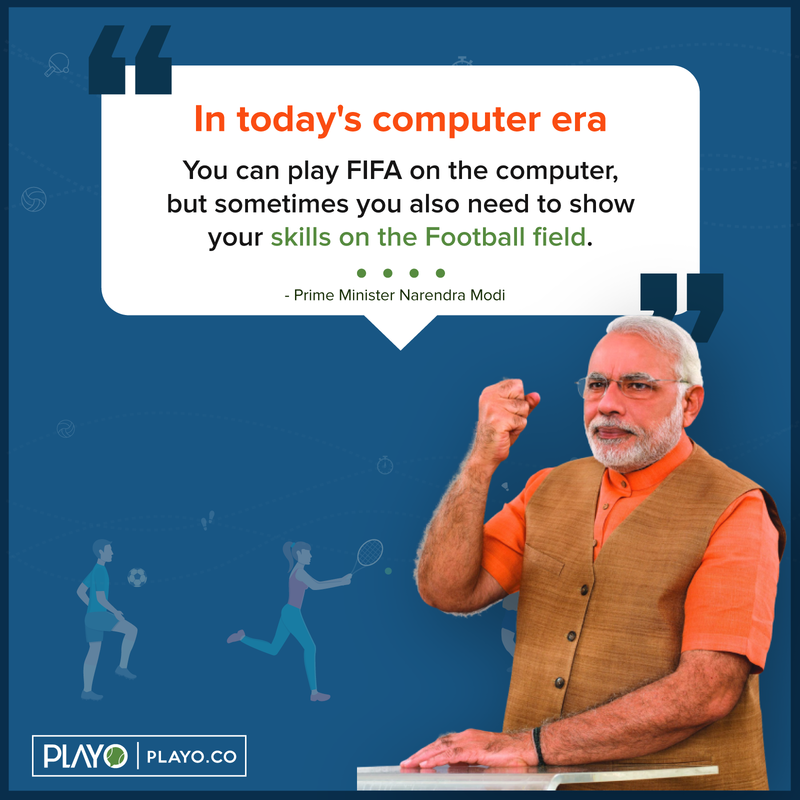 From PlayStation To Play Fields: How Playo’s Vision Resonates Modi’s Mann Ki Baat? 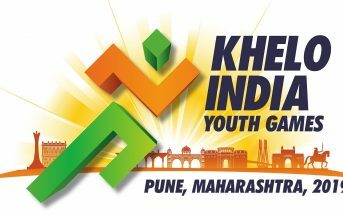 On Sunday, 27th August 2017, Prime Minister Narendra Modi took it to his Radio Channel, Mann Ki Baat, to address the nation on why “Playing sports” is highly necessary for one’s well-being and also made an announcement about launching a Sports Talent Search Portal, an initiative of Sports Minister Vijay Goel, to nurture and fuel the young and vibrant Indian talents. Taking a look at the Gen Y and the recently evolved technologies, modern trends force a huge section of the youth to be glued to internet and gaming consoles. This, in turn, affects their productivity and health to a greater extent. A decade ago, the impact of PlayStation and Wii was quite less compared to what it is today. 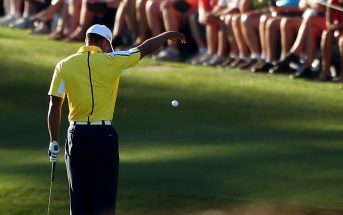 With virtual reality and augmented reality owning the gaming space, the need to hit open space to enjoy a sport has decreased vastly. To bring about a change in the society, you need to be a strong voice and that’s what happened when Modi opened up to why people should know that “playing field is more important that PlayStation”. You can play FIFA on the computer, but sometimes you also need to show your skills on the Football field. You must be playing cricket on the computer but the pleasure of actually playing cricket in an open field under the sky is something else. Modi also went on to say that there were times when the mother demanded the son to come back home soon after the game but now the cards have turned where the mother forces the son to go out and play sports. “Sports should become a part of our lives. If we are a young nation, our youth should get manifested in the field of sports as well. 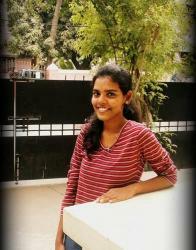 Sports means physical fitness, mental alertness and personality enhancement. What else does one need? Sports, in a way, is a recipe that brings people together”, he added. What Modi says is what Playo wants! Founded in 2015, Playo was launched with the sole vision of bringing back “Sports” in our day-to-day lives. Most of us were used to playing sports in school and college days but when adulthood happened the need to take it to the field slowly started slipping out of our lives. 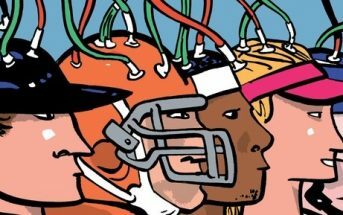 If we were to look at why there was a dip in people being engaged with sports, the major reasons were time constraints and lesser venues. In order to solve this, Playo started listing out venues that offered sports facilities on the app. Also, most of these venues operate till midnight or even 24 hours, which means one could get off from work and still enjoy playing his/her favorite sport. Even though the venues were out there, the discovery was very minimal. Now we can just get on the app and enter the location and sport of preference. Voila! 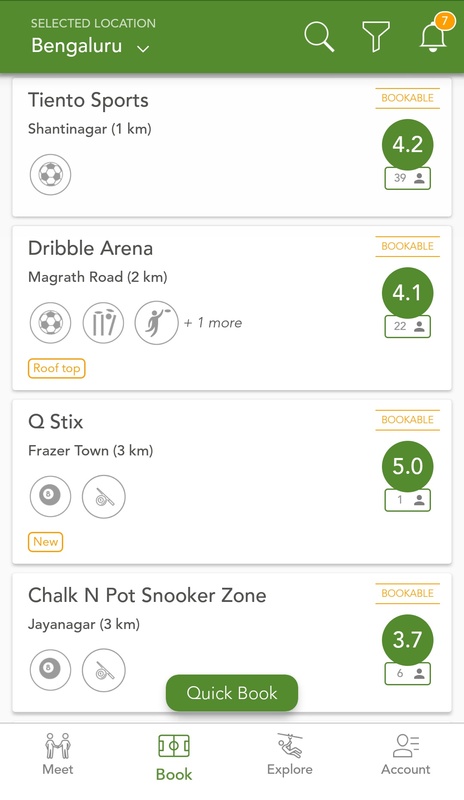 The app lists out all the venues near the desired locality. Looking at another perspective, the number of people playing sports has decreased by a huge number. Even if someone was interested in playing, to find a person of similar interests became difficult. 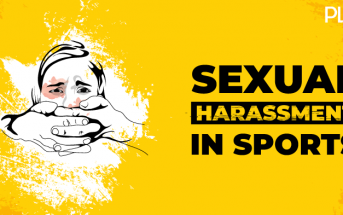 This resulted in a huge setback and damaged the prospective of people playing sports. 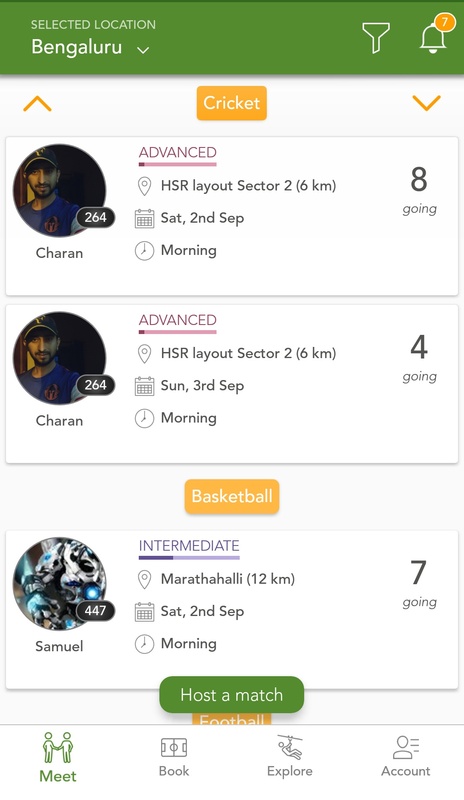 Playo launched another feature on the app, where it helps you “Host matches” and also “Join matches” being hosted. This helped create a community of sports enthusiasts interested in playing the sport together which in turn influenced the whole of the society. 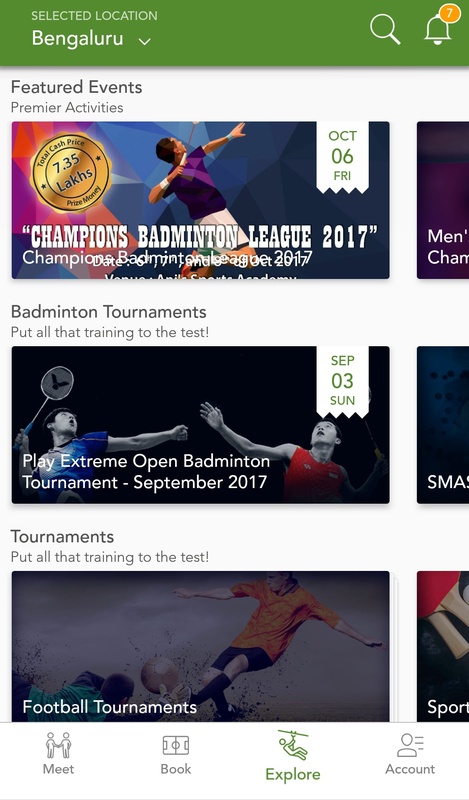 The app not only features sports venues, it also helps you participate in sports events happening in your locality. Playo is spread through various Indian cities like Bangalore, Hyderabad, Chennai, Delhi and Pune. Not only India, Playo also lists venues and events in Dubai. 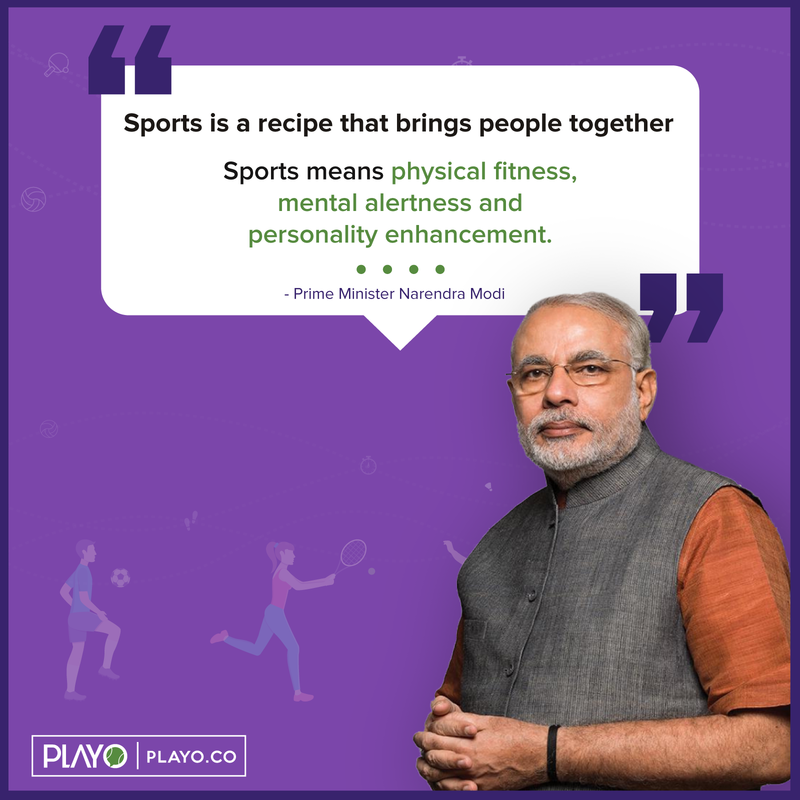 Crossing over 300,000 users, Playo is steering the sports enthusiasts into spreading the word about the importance of sports widely. The Android platform of the app has over 100,000 downloads and the iOS platform has over 40000 downloads. Why people should start using Playo? Ever thought about how much fun it would be to replace Sports using Gyms to burn those extra calories you gained? Sometimes you need to rewind back to your childhood days and think about all the happiness you felt hitting the longest six or scoring the craziest goals. It gives you a sense of joy that nothing would ever replace. It makes you feel like you are on top of the world. It releases a lot of those happy hormones. Playo helps you rediscover the joy of playing. 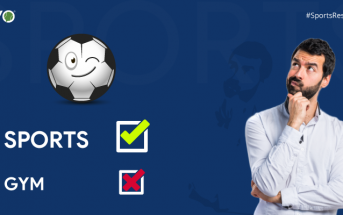 Through the app, you get to find people with similar interests, discover sports events and activities according to your preferences. 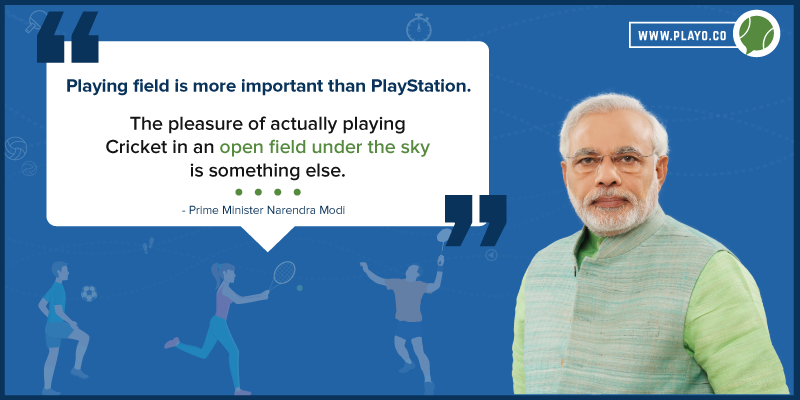 Let’s ditch the PlayStation for a while and take it to the Play Fields, just like how Modi insisted. Come and join the Playo Family and let’s all get PLAYOHOLIC! Previous ArticleHow to Get Better at Goalkeeping in Soccer?